We all lead busy and hectic lives that can often lead to small health niggles being attributed to stress, tiredness or sometimes just ignored until they become bigger problems. But one of the country’s top cardiologists has spoken out, warning against the dangers of leaving potential issues untreated, especially when it comes to chest pain. Many people are unaware of this fact, but cardiovascular disease firmly holds its place as the leading cause of death in the UAE, accounting for about one-third of mortalities and striking five to ten years earlier than in the West; a very worrying trend. 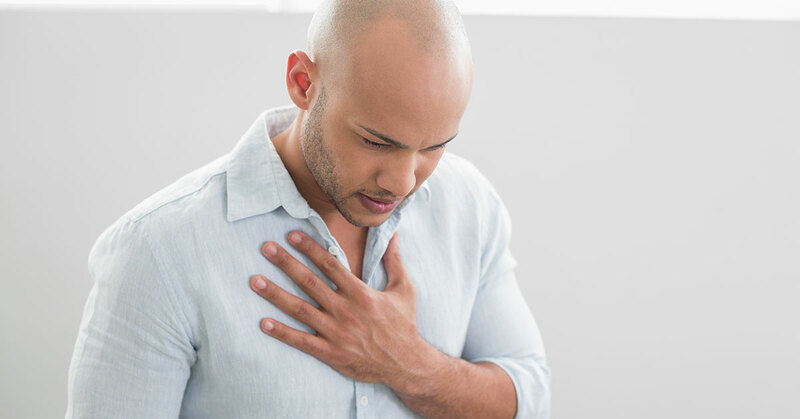 According to recent data collected from UAE Emergency Rooms, approximately 1 in 5 patients who go to hospital with symptoms of chest pain are found to have an underlying heart condition, such as unstable angina or acute coronary syndrome (the medical term for a heart attack). 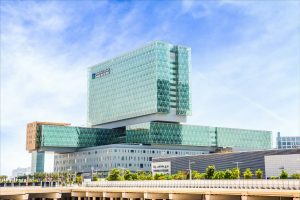 In the region, to help combat this issue the Health Authority in Abu Dhabi has officially designated Cleveland Clinic Abu Dhabi as a Chest Pain Centre; therefore, the hospital will treat any patient visiting the Emergency Department with chest pain symptoms. 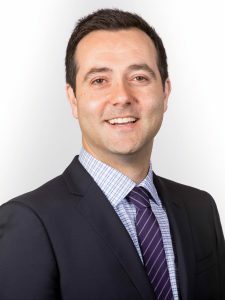 The program gives residents access to specialist acute care, including consultant-level cardiologists available around-the-clock which is a unique service worldwide, and the Clinic is extending its care to the entire region. Patients of the Clinic can benefit from its unique group practice model, which brings together heart specialists across different disciplines all under one roof, so you can be sure that you are being advised of the best course of action for your issue. So remember, don’t leave your chest pain to chance and get it checked out straight away!